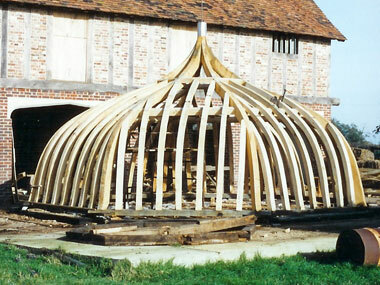 During 1991/92 before forming Traditional Oak Carpentry Rick worked at Kentwell Hall in Long Melford. 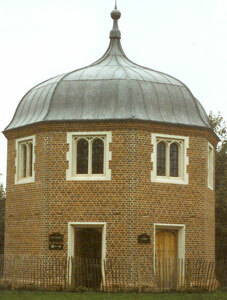 As part of the team there he regularly worked on new framing projects ranging from stable buildings to the two large gatehouse cupola roofs. 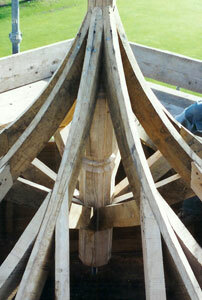 A few years ago marc and Rick returned to repair the gatehouse cottage and great hall floor frame.